Want to renew passport online? Do you know what the process to renew the passport online is? We have included the official information about that here in this article. Have a look. If your passport is expiring soon then you must apply for the renewal of the passport online. 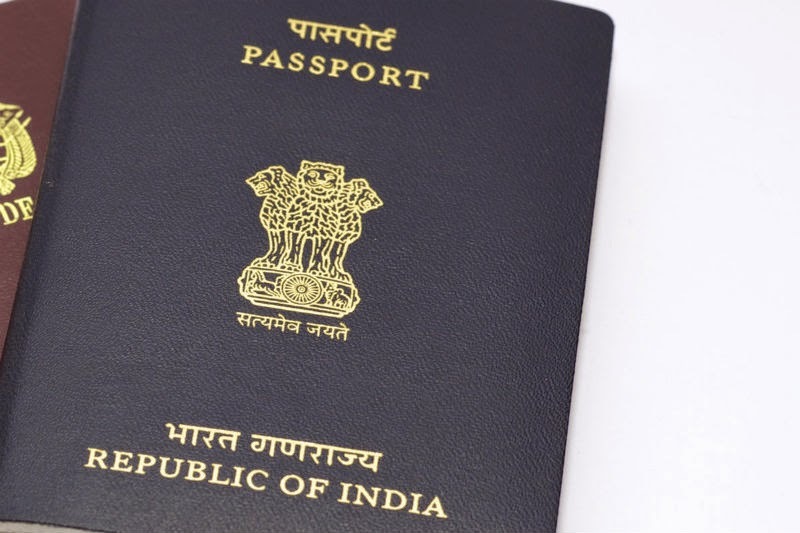 However, the Online Passport Renewal Process in India will take time as you have already issued passport once. To apply for a new passport, you have to fill up a new application form take a print out and submit it to the passport office near to your area with the documents required. In addition, new passport will be renewed for 10 years. What documents will be required to Renew Passport? Here are step by step instructions of passport renewal process. 1. First of all, go to the official website www.passportindia.gov.in. 2. Click on “Register Now” link. 3. Complete the registration process and then Login with the registered login ID and Password. 4. Now, click on “Apply for fresh passport/Re-issue of passport” link. 5. Fill up the mandatory details of the application form and click on submit button. 6. Next step is to click on “Pay and schedule appointment” link on the “View saved/submitted applications” screen to schedule an appointment. 7. You can pay online with the different options such as Credit Card/Debit Card (MasterCard/Visa), Internet Banking (State Bank of India (SBI) and associate banks only), and SBI Bank Challan. 8. Now, click on the “Print Application Receipt” link to print the application receipt with the application reference number or appointment number. 9. After that, visit the Passport Seva Kendra Regional Passport Office where you have booked an appointment with the original documents. And you are done! How simple it is! The renewed passport will be speed post to you on the address mentioned in the application form. Still you have queries related to passport renewal process? Don’t worry! You can ask a question below in the comment box.